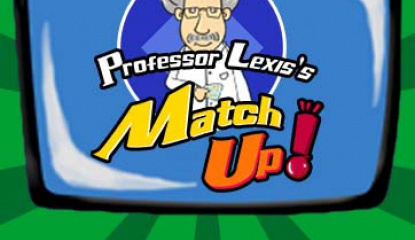 News Match Up! 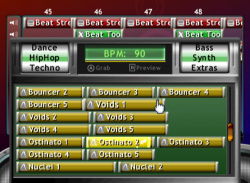 Tests DSiWare's Memory! From Monday! 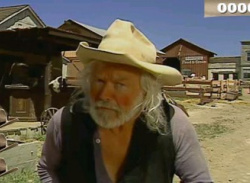 Will you Cowboy Up or go sit in the Truck? Dirk has come out of retirement - again. Digital Leisure has just released the trailer for their upcoming DSiWare version of the classic 80's laserdisc arcade hit Dragon's Lair. You can check out the video below for a taste of what you can expect from the game and we'll have a full review of it shortly after its North American release. Stay tuned! 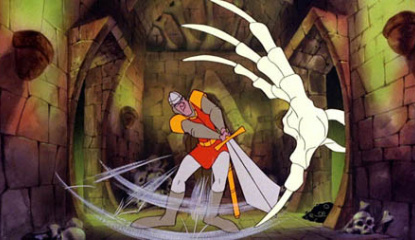 Arcade classic "Dragon's Lair" will be..
You can't keep a good animated game down, as Digital Leisure proves with its upcoming release of the genre-defining Dragon's Lair, out on DSiWare in North America on December 21st. 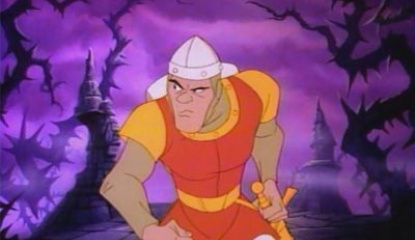 A handheld port of the arcade game, Dragon's Lair promises to be a faithful translation of the knight's original escapade before all that 3D nonsense took over. We'll have a.. Check out new footage of the game in action. The good folks at Digitial Leisure were kind enough to send over the brand new trailer for their upcoming helicopter simulation Copter Crisis that will be hitting the WiiWare service in Europe on November 27th and in North America on November 30th. 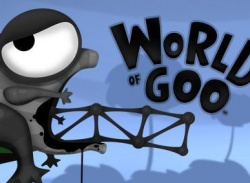 You can check out the snippet of information on the game below, along with the brand new gameplay trailer..
WiiWare helicopter sim is on its way. 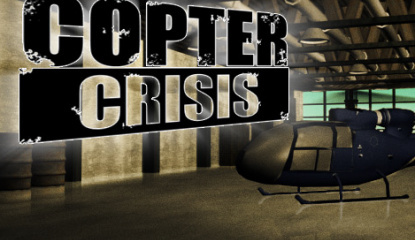 Digital Leisure has just announced that their Copter Crisis WiiWare title will be coming to Europe on November 27th and North America on November 30th. You can check out the official game description below for a taste of what you can expect from this unique helicopter title. You're in the pilot seat now! Copter Crisis puts you in the pilot’s seat! 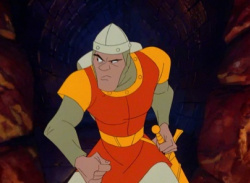 As a..
News Dragon's Lair Coming to DSiWare? 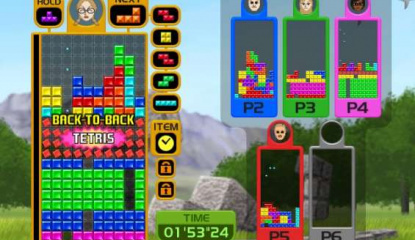 Digital Leisure might be releasing its most famous title as DSi download. 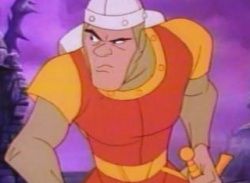 A year or two ago, Digital Leisure, the creators of money-guzzling coin-op Dragon's Lair, announced that they would be rereleasing the game on DS with various bonuses. 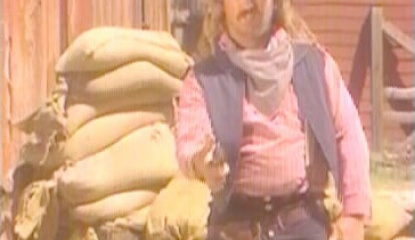 Things then stayed silent, and as you might expect, it was never released. 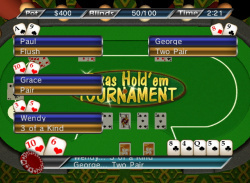 Now, however, it seems that this could be because they found a different way to..
Digital Leisure brings a classic arcade shooter to WiiWare. 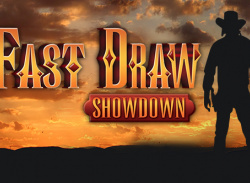 Digital Leisure has just announced that they'll be bringing the classic arcade shooter Fast Draw Showdown to the WiiWare service later this year. 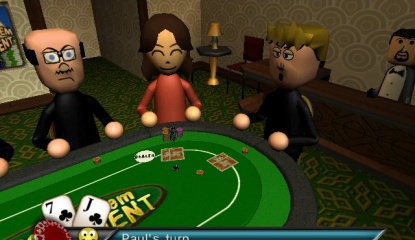 What will mark the first full-motion video release for the service, the game promises to feature plenty of arcade shooting fun to the WiiWare service for fans to enjoy. 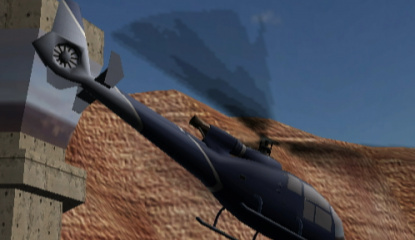 You can check out the..
Use your Wii Remote to fly your helicopter on many challenging missions. 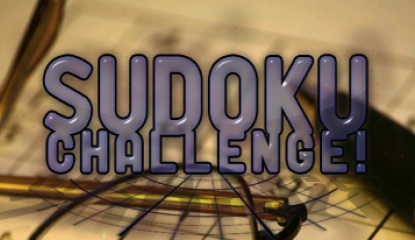 News Digital Leisure Announces Sudoku Challenge! 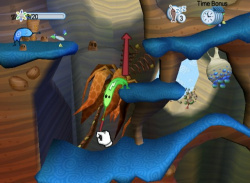 Fresh off the release of their first WiiWare title The Incredible Maze comes an announcement from Digital Leisure of yet another title they have coming to the WiiWare service later this year. Sudoku Challenge! will be the next title from the company and is set to be released sometime in November 2008 at a tentative cost of 500 Wii Points. Pop the champagne corks and raise a toast because the good times are here to stay. 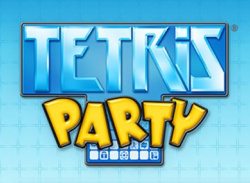 After a cracking few weeks on the WiiWare service which bought us the legendary Mega Man 9, World of Goo, not to mention two awesome Art Style games now it gets even better with the much anticipated Tetris Party entering the halls of greatness. 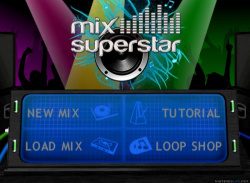 That is of course if it is any good, but with Hudson developing it on..